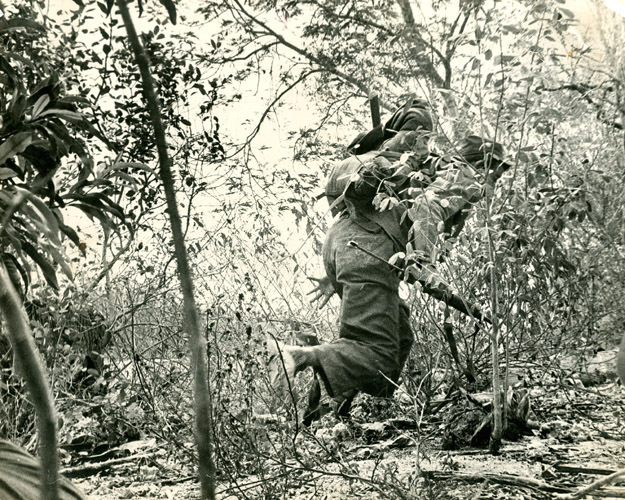 A soldier from the Revolution troops is killed by a projectile exactly in the moment when Tirso as official Revolution – Photographer made a foto from him. Thanks for your request! We will come back to you shortly.